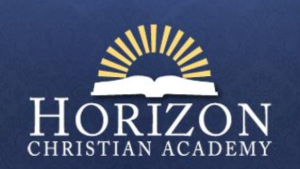 Horizon Christian Academy (HCA) has announced the hiring of a new Head of School, Mr. Dean Unsicker. Mr. Unsicker brings a wealth of experience and knowledge to HCA, having most recently served as Headmaster at Rosehill Christian School in Texas. He, however, is no stranger to the Atlanta area having served in various Christian School leadership supervisory positions at Dekalb Christian Academy, Providence Christian Academy, and Loganville Christian Academy. Mr. Unsicker is a graduate of Fort Wayne Bible College and obtained a Masters in Christian School Administration from Grace Theological Seminary. “My wife and I are excited to be back in Georgia and for the opportunity to become a part of the HCA family. 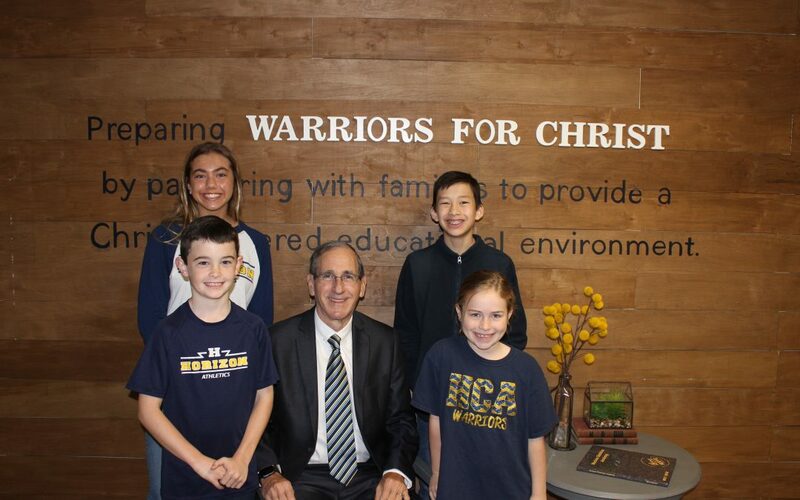 It is my goal to live out my favorite verse (Galatians 2:20) and build and prepare young minds to serve others and become leaders grounded in their own faith,” Mr. Unsicker said. Mr. Unsicker takes over at HCA at an exciting time of continued growth for the school. “We are grateful for the servant leadership of Head of School Gary Bennett and know that the Lord has brought Mr. Unsicker to HCA,” board member Fred Weir stated. “Christian-based education is needed more than ever with all that surrounds our young people in today’s world and educational environment. We know that Mr. Unsicker will continue to build up our students with a firm foundation morally, spiritually and academically,” Mr. Weir further stated. Mr. Unsicker will join HCA in early April allowing him to work alongside current Head of School Mr. Bennett and provide the faculty and students a seamless transition for the 2019-2020 school year.